The National Society of Black Physicists is pleased to announce the 2015 Annual Conference, “Re-Visioning The Future of Scientific Leadership.” The conference is to be held at the Hilton Baltimore in Baltimore, Maryland on Wednesday, February 25–Saturday, February 28, 2015. The Annual Conference brings together a broad range of experts in multiple fields of physics (astronomy, astrophysics, biophysics, condensed matter and materials, physics, high energy....and more). 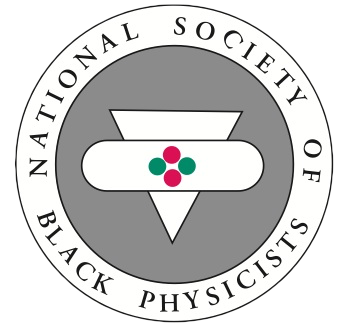 NSBP conference is the largest academic meeting of minority physicists in the United States. 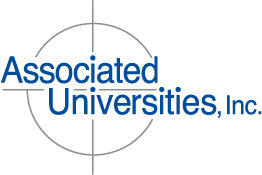 It is co-organized in partnership with Associated Universities, Inc. and co-sponsored by the National Science Foundation. 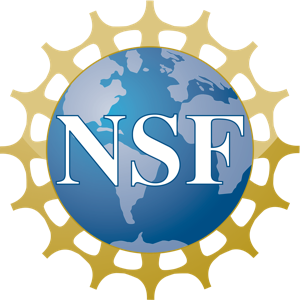 NSBP is privileged to have 246 students sponsored by the National Science Foundation. 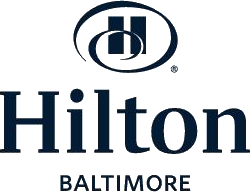 In addition, the Hilton Baltimore Hotel will sponsor two students through a separate application process. The conference will consist of three full days of educational sessions, exhibitions, and interactive networking opportunities, as well as, a student career fair and poster sessions on cutting edge issues related to current trends in physics and science.